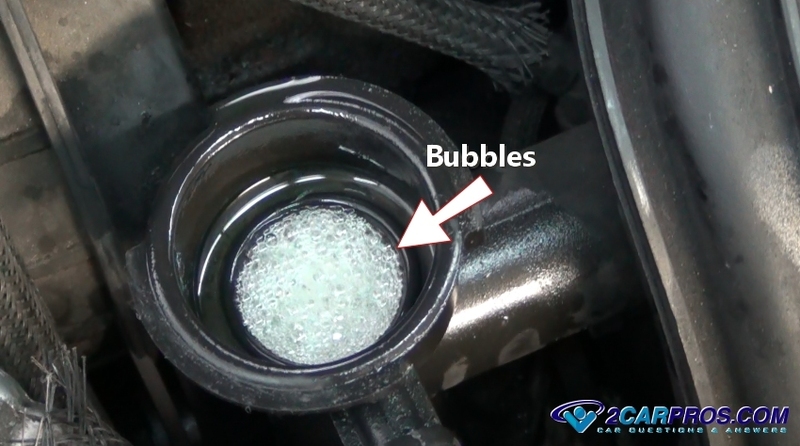 Learn why your car's makes a bubble or gurgling noise and how to fix it. We are a team of ASE certified mechanics that have created this service guide to help you save money. A car engine can make a variety of noises. Because there are many fluids and mechanical parts which get hot and cold there can be a gurgling noise which is caused when problems arise. In general gurgling noises are causes by internal fluids being forces through a chamber along with a mixture of air. Some gurgling noises are normal which are described below. Park your car on level ground while the engine is off and in cool condition. To start repairs an inspection is needed first so its a good idea to have a flashlight and a set of gloves. Try to listen to the noise and see where it is coming from so you can get a better idea what the problem may be if any. Check for an Engine Overheating: When an engine runs hot or overheats it can cause a thermo lock in the cooling system which can produce a gurgling noise inside the engine radiator. This can be due to a stuck thermostat, blown head gasket or a coolant leak. When an engine overheats it can force coolant into the overflow container which can create a bubbling sound. This can also be caused by a faulty radiator cap. Never check the coolant level until the engine has cooled completely. Air can be sometimes naturally trapped inside the system so look for a bleeder screw on one of the cooling system components such as the thermostat housing. 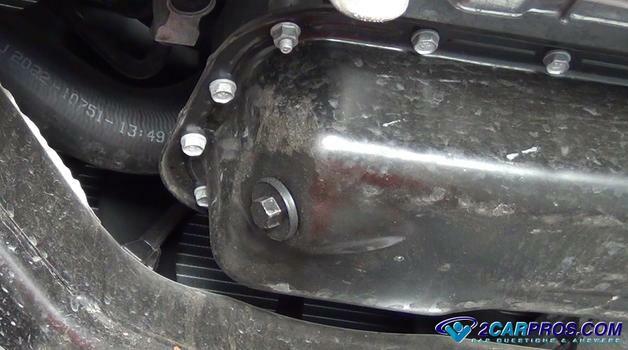 Air in the Power Steering Fluid: The power steering system utilizes hydraulic pressure which is produced by the power steering pump. If the fluid level is low it can pull air into the system causing a gurgling noise due to the air bubbles in the system. 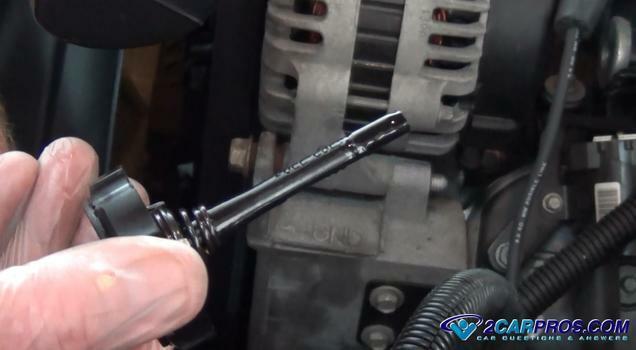 Check the power steering fluid level by locating the fluid reservoir and remove the cap (twist counter clockwise). If the fluid level is down or there is no fluid in the reservoir the system has a leak. Inspect and replace a leaking power steering pump or hoses and rack and pinion or box assembly. Replace worn or broken components as needed and refill system with manufacturers recommended fluids. Allow the system to stand for a period of time to allow air (aeration) to dissipate. Air in the Heater Core: While the engine is running coolant is being pushed through the heater core. When air bubbles get trapped they can make a gurgling sound in which case the front or the rear or the front of the car must be jacked up to pure the bubbles from the core. 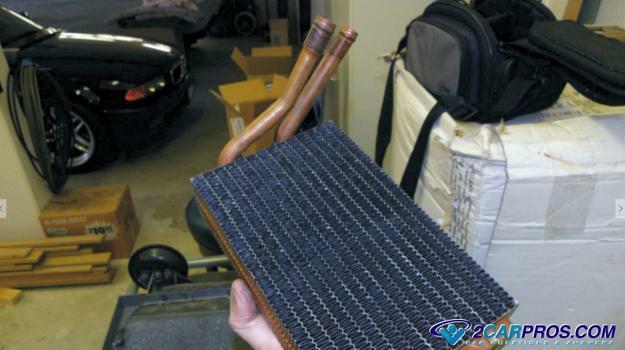 Air in the heater core can also be caused by an excessive volume of coolant being circulated through the core. The heater core is design to have restricted coolant flow to minimize these bubbling sounds. To repair this condition a flow re-stricter must be installed on either the core input or outlet hose. 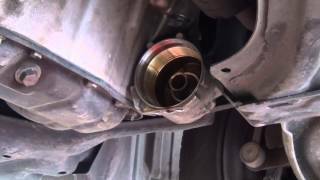 Gurgling When the Engine is Shut Off: Engine oil is circulated throughout the engine when is running. When the engine is shut of this oil which is located in the cylinder head will drain down and back into the oil pan. This is normal and should not be thought as a problem. If you have any questions about bubbling noises or gurgling sounds please visit our forum. If you need car repair advice, please ask our community of mechanics who are happy to help. Our service is always 100% free.